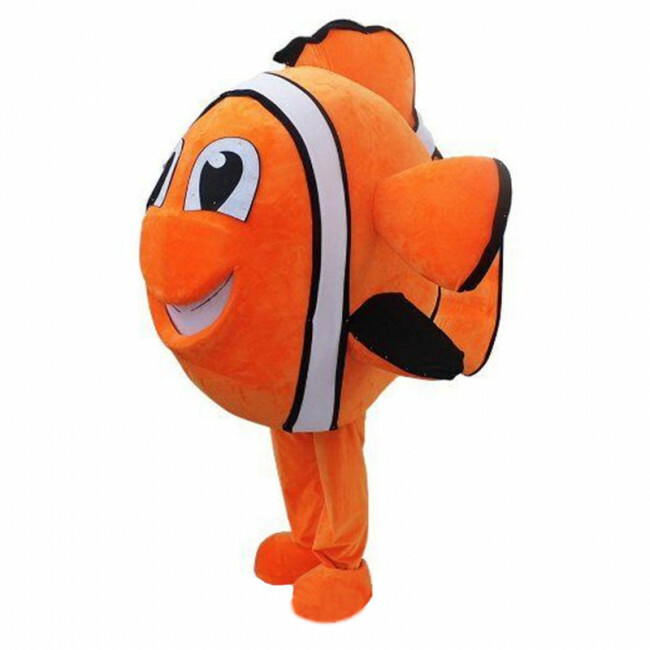 Nemo is a curious and impressionable clownfish who lives in the reef with his overprotective father, Marlin. Nemo returns this year in the sequel Finding Dory. 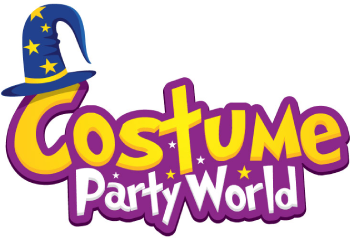 Our Child Finding Dory Nemo Classic Halloween Costume will transform you into everyone's favorite fish with the lucky fin! 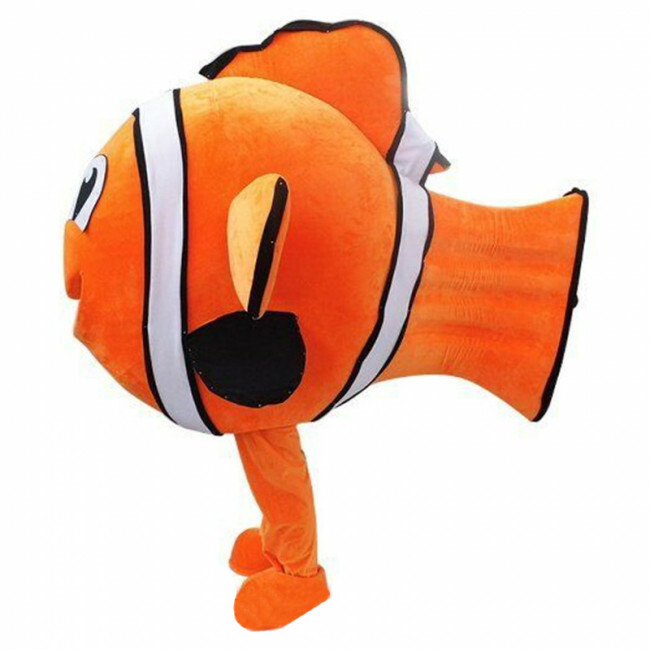 Giant Nemo Cosplay Halloween Costume Mascot.